Use just one switch to play darts. Position next to a real dart board and play against anyone - at home, in a pub or club. 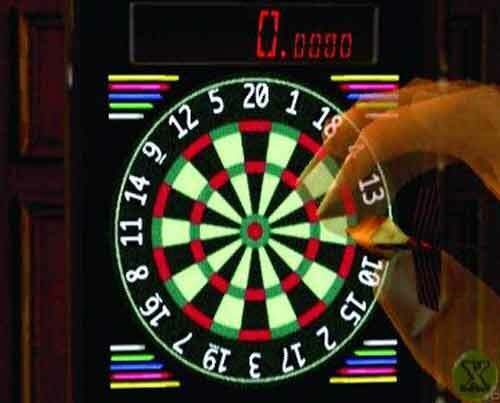 A hand moves randomly around the dart board. Hitting the X button throws the dart. 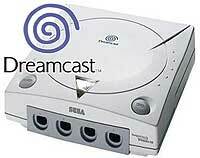 Sega Dreamcast; Shenmue II; Adapted Namco Arcade Stick with Dreamcast adapter; VMU; a switch. This set-up would cost about £200 - with countless other uses.